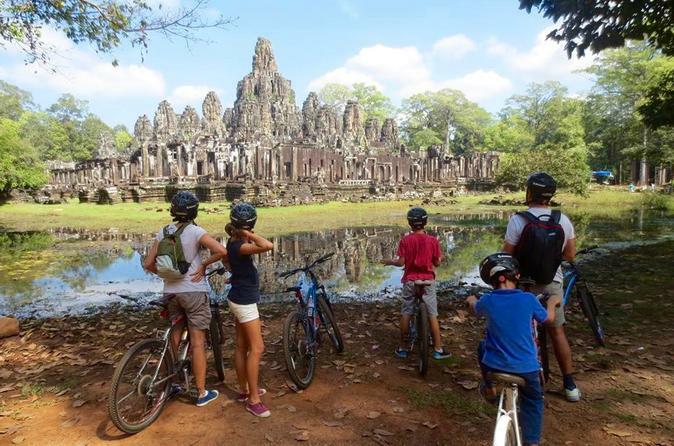 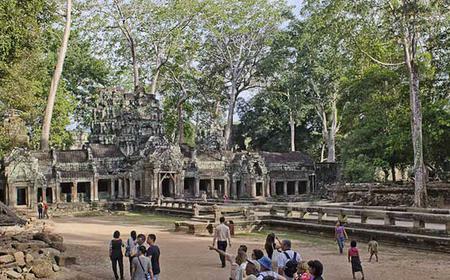 The Prasat Bayon is a 12th - 13th century Buddhist temple located in the exact centre of Angkor Thom and is part of the Angkor Archaeological Park which is a UNESCO World Heritage site. 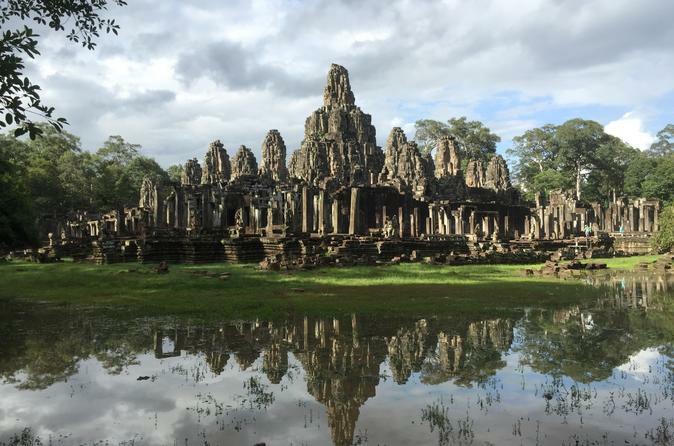 The Prasat Bayon is a 12th - 13th century Buddhist temple located in the exact centre of Angkor Thom and is part of the Angkor Archaeological Park which is a UNESCO World Heritage site. 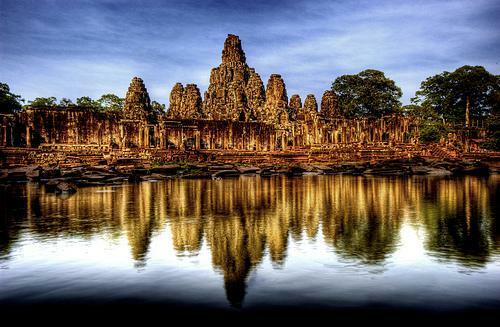 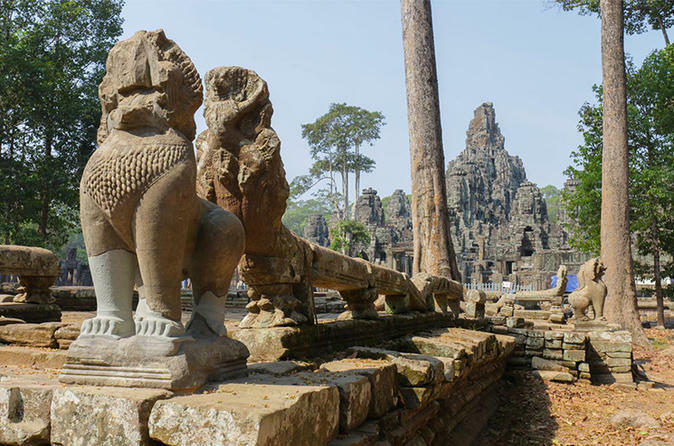 Exemplifying the Baroque Khmer architectural style, Bayon is renowned for its huge stone faces of the bodhisattva Avalokiteshvara as well as its bas-reliefs. 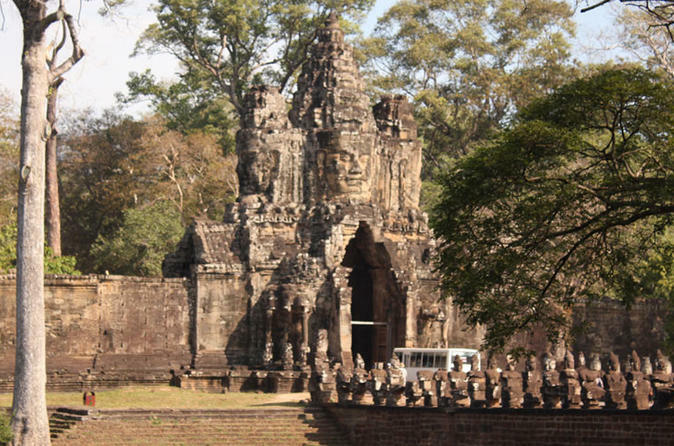 The east-oriented temple has 2 galleried enclosures with beautiful and detailed bas-reliefs. 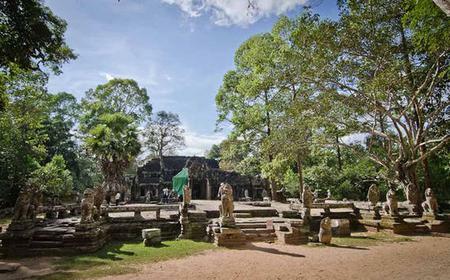 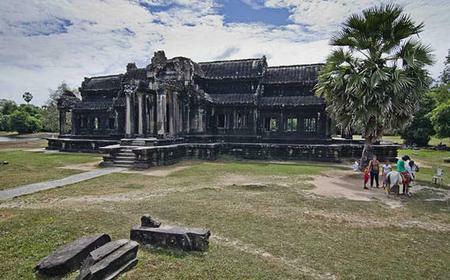 The reliefs of the outer gallery depict historical events and scenes from the everyday life of the Angkorian Khmer, through 11,000 carved figures over a stretch of 1.2 kilometres. 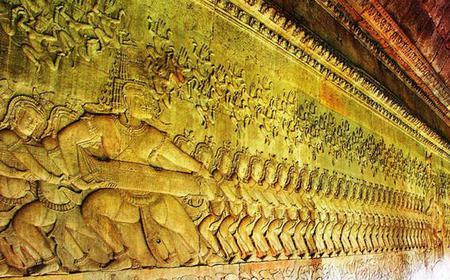 The inner gallery reliefs depict events from Hindu mythology. 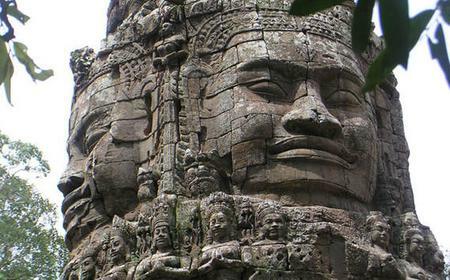 Inside the inner enclosure, the surviving 37 'face towers' with two, three or (most commonly) four gigantic smiling faces can be found on the upper terrace. 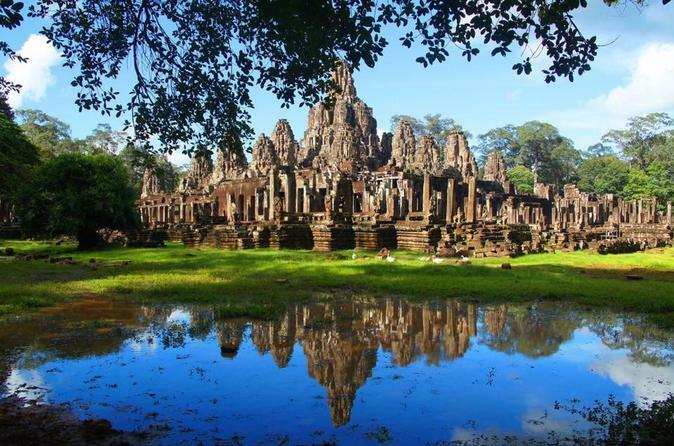 Bayon is one of the essential places to visit in Angkor. 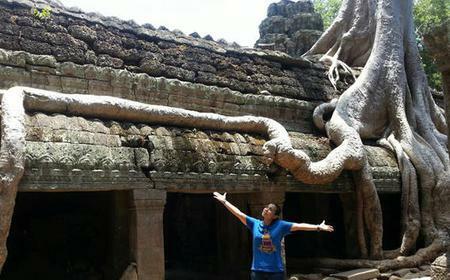 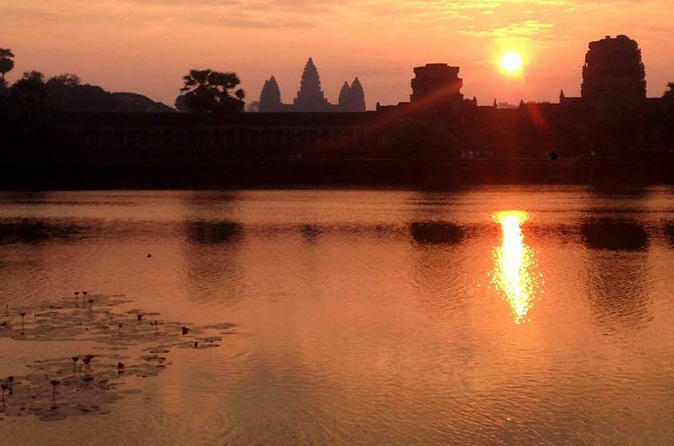 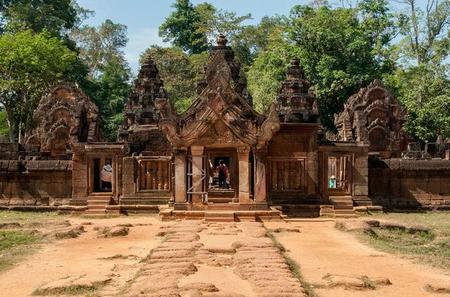 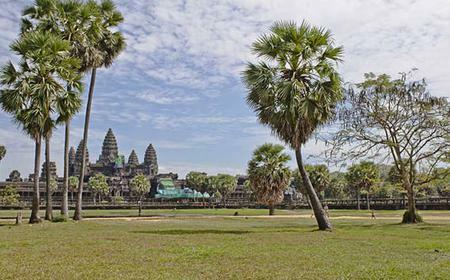 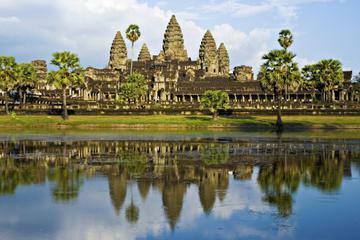 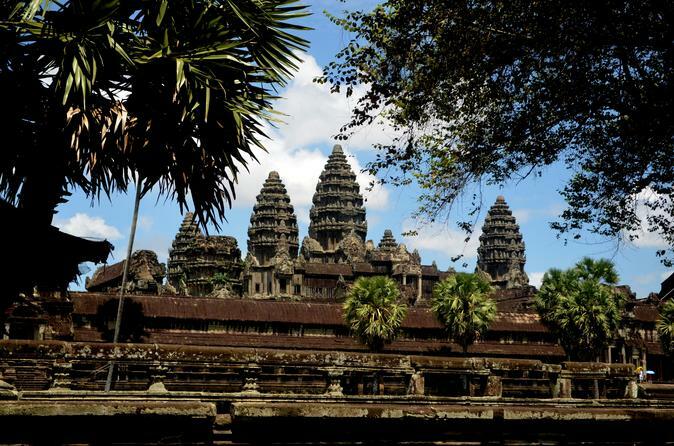 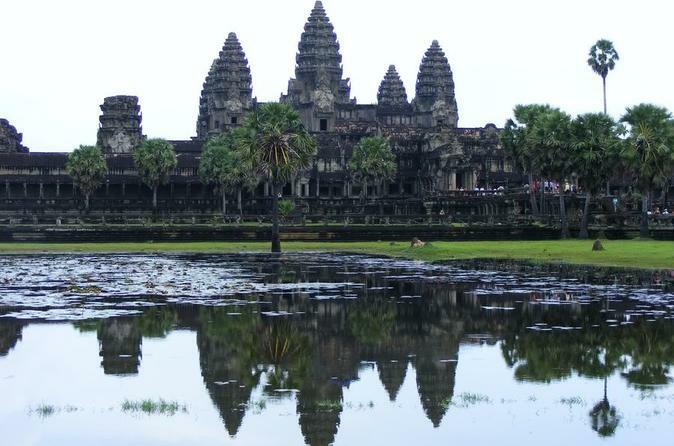 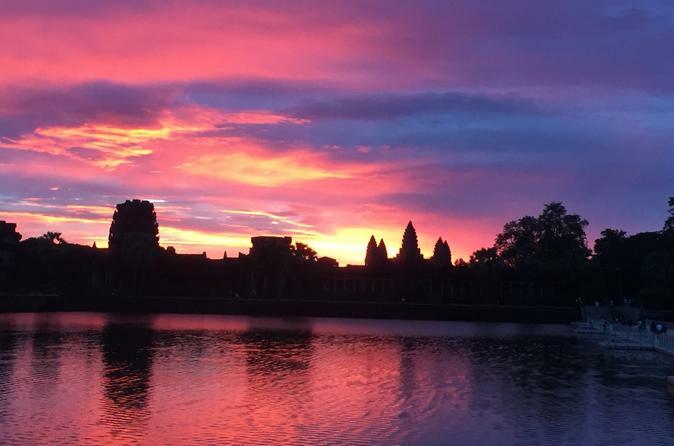 Combine your visit to this striking temple with a tour of the other highlights in Angkor.